It is the first and only junior tour outside North America with this capability. The JGTA serves to grow the game of junior golf at the highest level in Asia, and harness the proven path to greatness that the AJGA has provided the world’s top professional and college golfers. Our mission is to prepare Asia’s next generation of AJGA, college and professional golfers for success through elite junior golf competition. Our vision is to help junior golfers from the Asia-Pacific realize their full potential by harnessing golf and education at the college level so that they may live a more successful, fulfilled life on and off the course. The JGTA organizes, conducts and sanctions elite tournaments for its members. Membership makes players eligible to apply for and compete in JGTA events and gives you access to a range of services performed by the JGTA to add value to your experiences and your standing for AJGA and College golf. All players must be a member of the American Junior Golf Association (AJGA), and hold an active Junior or Junior Plus membership. 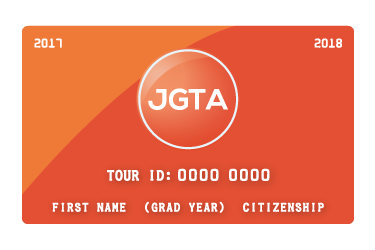 All players must hold an active JGTA Tour Card. Participation in JGTA events is reserved for amateur golfers. The minimum age requirement is 12 years old. Juniors will not reach their 18th birthday before June 15th, 2017, AND have not graduated high school as of January 1, 2017 are eligible. Once a player starts college, they are no longer eligible, regardless of age. Players with the highest number of AJGA PBE Stars at the time of application will be given the first priority. 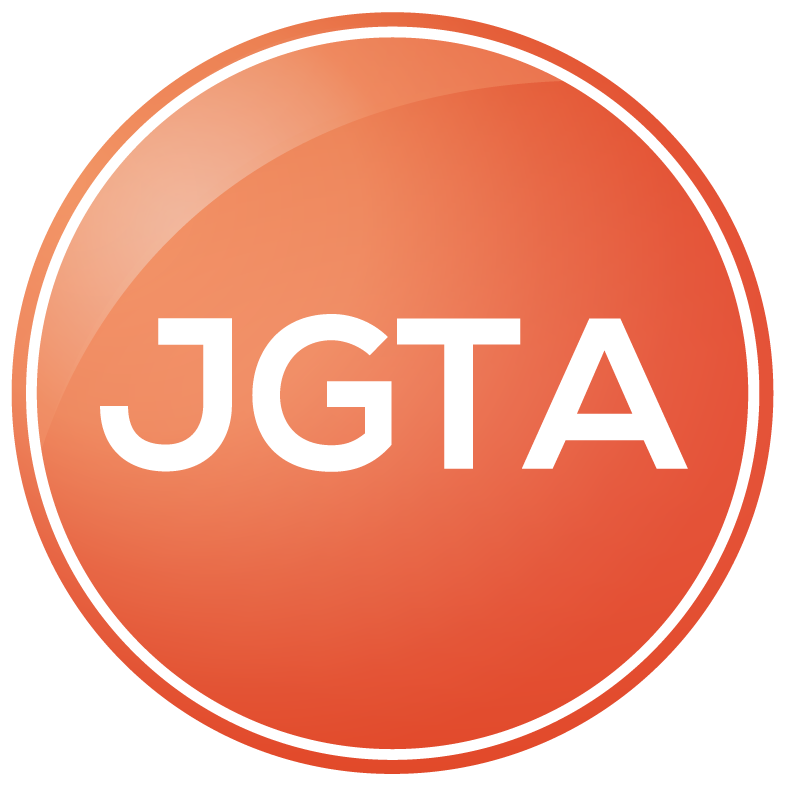 JGTA Tour Card holders will be allowed to apply for all JGTA events, and may do so in their Player Profile. Each event will have its own microsite page on the official JGTA website, providing details about the event. Tour Card holders may submit an application for a tournament up until the published Application Deadline. The JGTA Committee will determine the field following AJGA PBE and the official JGTA entry criteria. Players who have tentatively earned entry into the event will be contacted by Player Services with instructions on how to pay to confirm entry. Once the deadline passes, players applications status will be updated in their Player Profile and contacted via email. 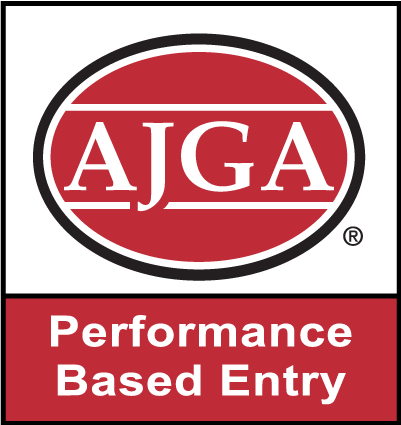 AJGA PBE Status is the most sought-after status system for junior golfers worldwide, as it is a requirement for earning entry into American Junior Golf Association Events, and for being recruited to play American College golf.